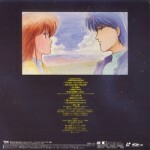 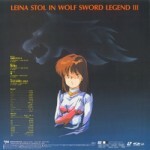 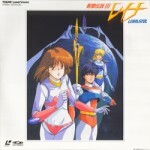 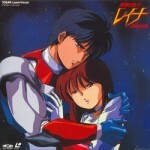 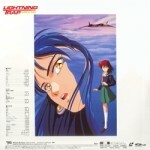 *kenrou densetsu 1,2,3 + music videos. 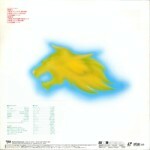 It is a limited edition. 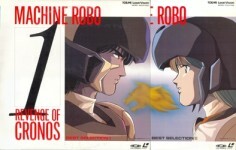 I have 2 of them. 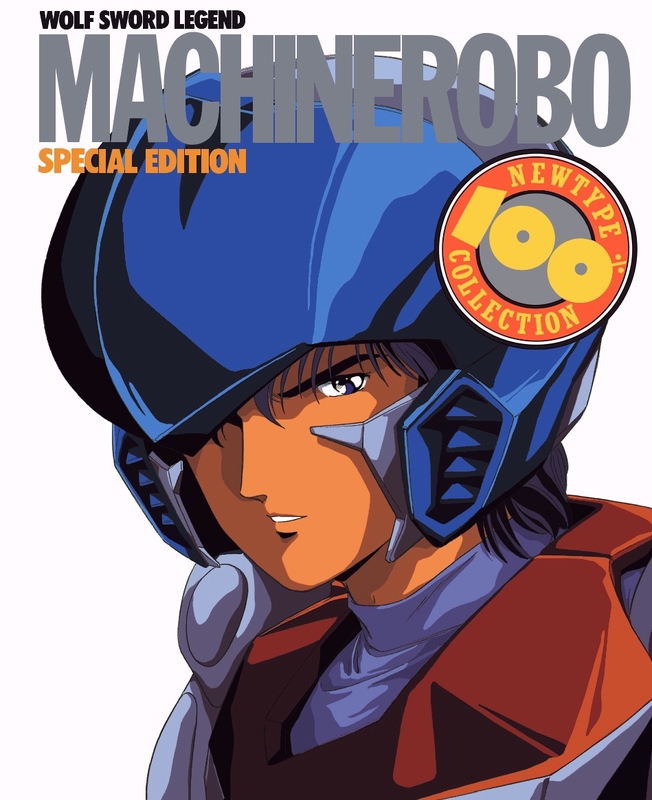 50 pages of color illustration, 47 pages of B/W art, Encyclopedia and Episode guide. 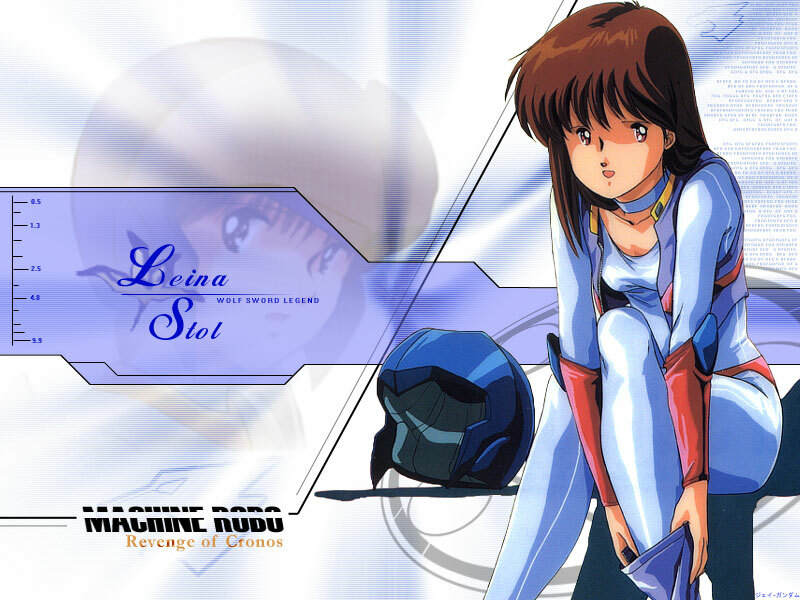 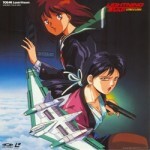 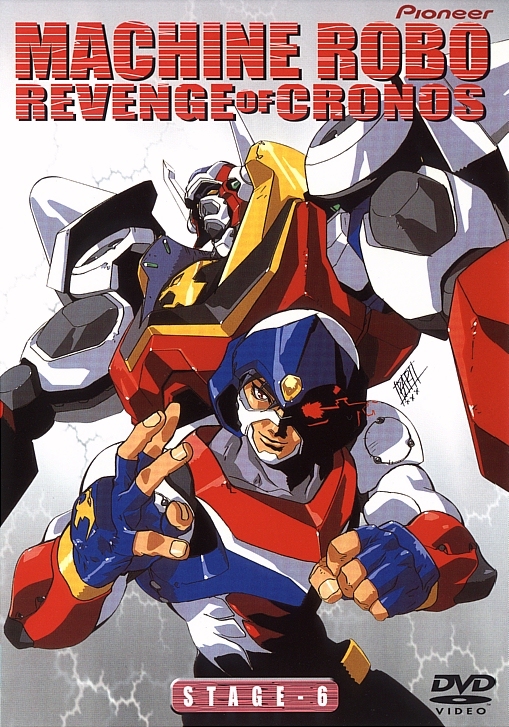 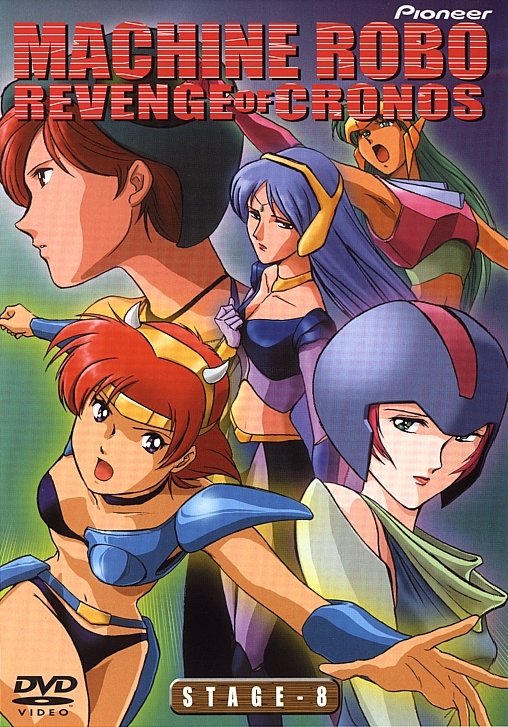 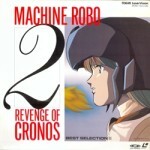 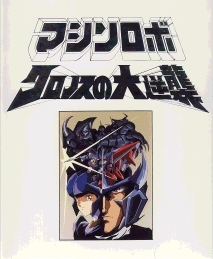 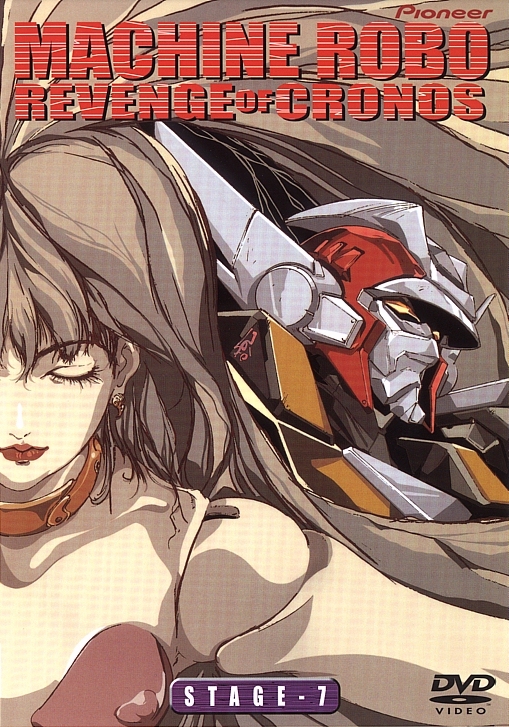 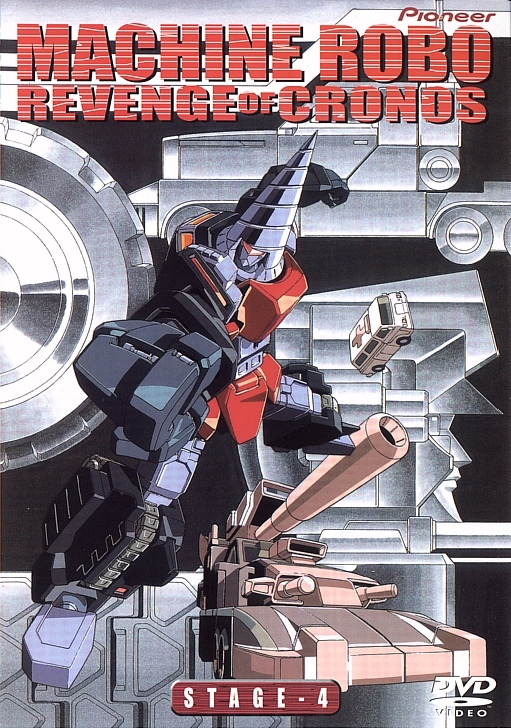 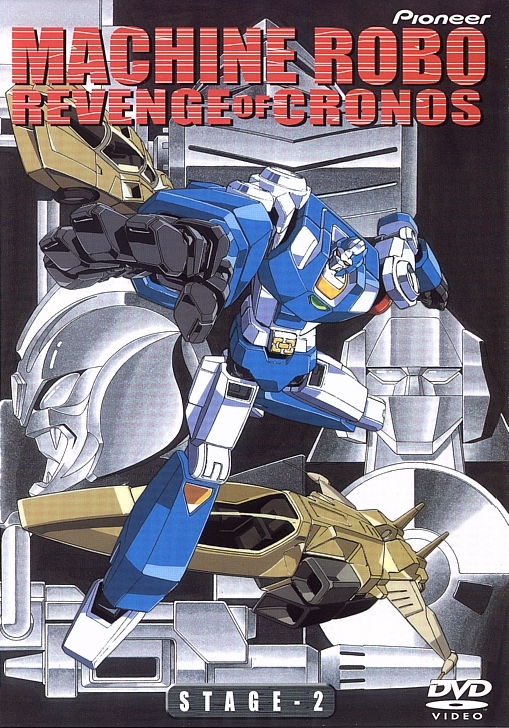 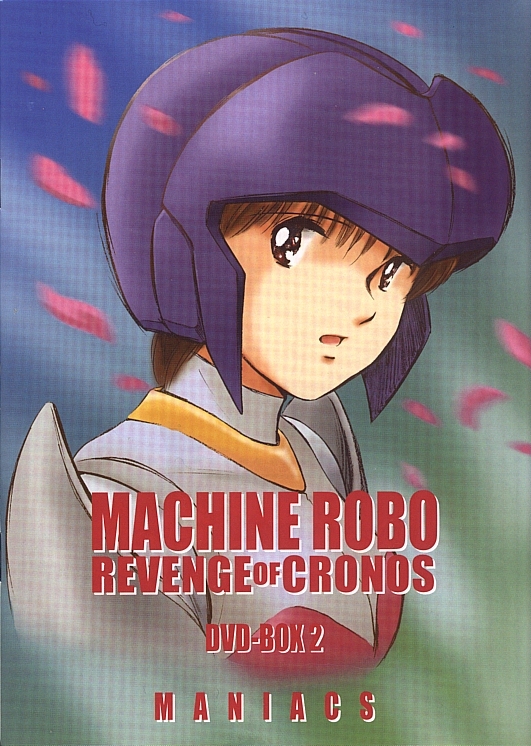 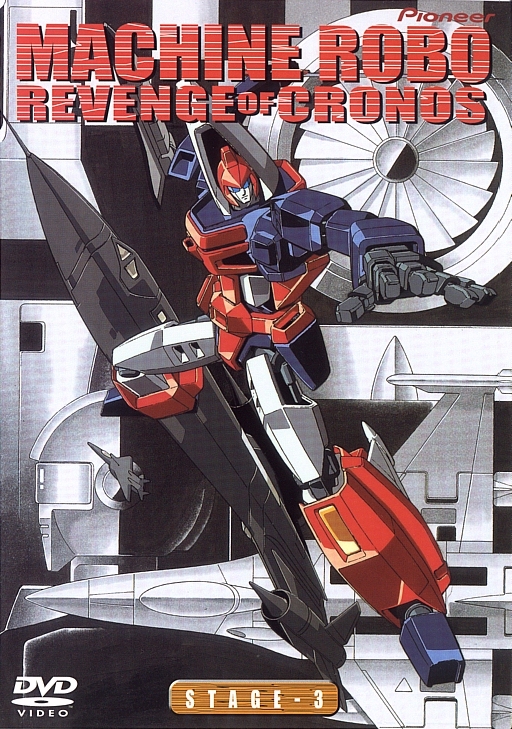 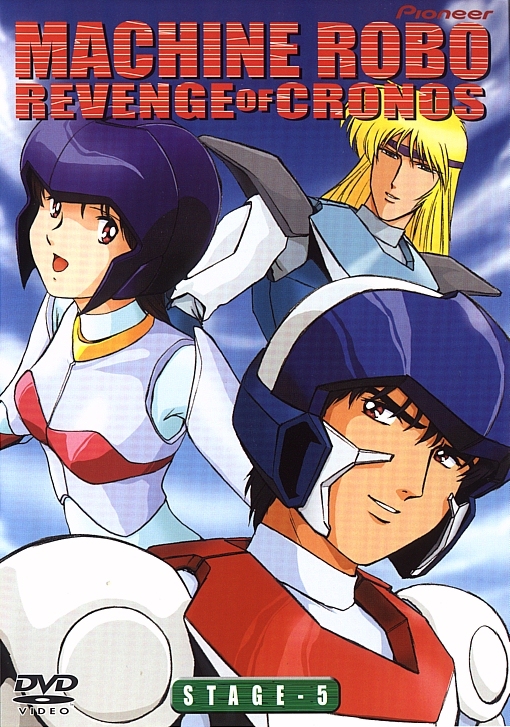 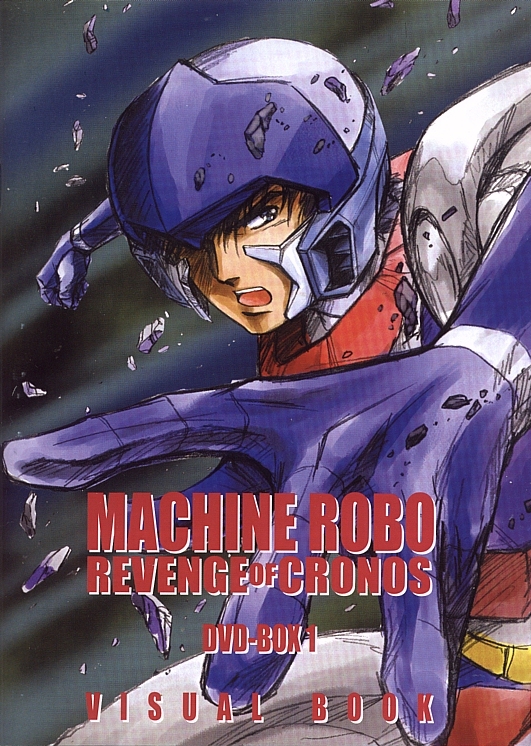 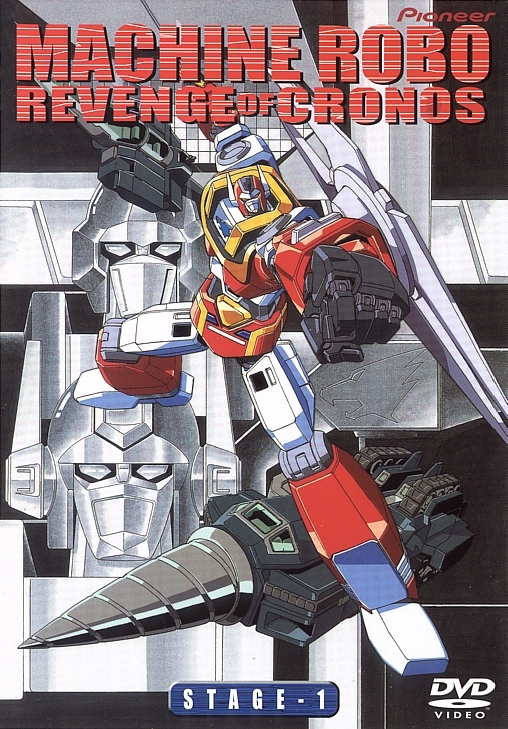 It covers MachineRobo Revenge of Cronos, Butsuchigiri Battle Hackers, Kenrou Densetsu 1. 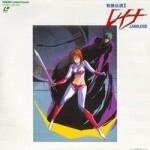 *Thanks Harlock for correcting the artist name. 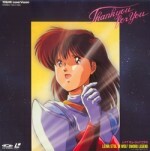 *Thanks "LIM"pact for correcting the song name.